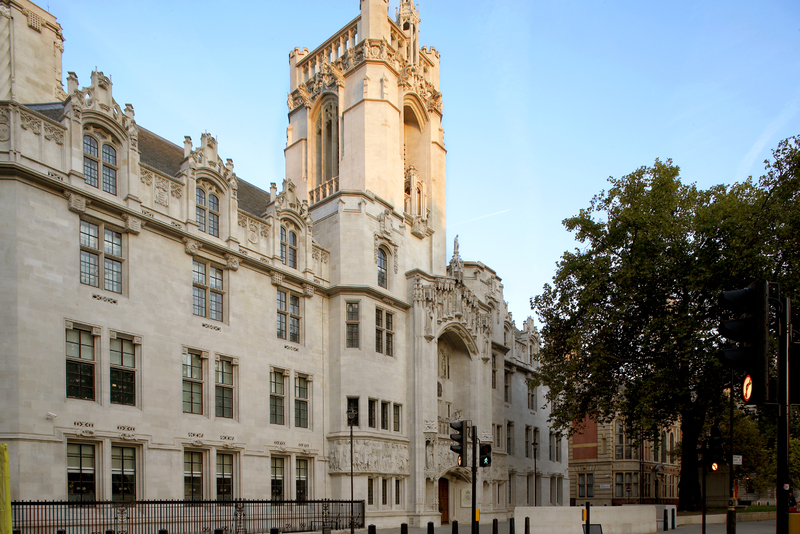 For the first time since it was established in 2009, the Supreme Court is sitting in Northern Ireland. To celebrate, we’ve decided to take a look at the history of our highest court, and see what it will be getting up to in Belfast. This stunning 1913 building was designed by architect James Gibson and is decorated with Medieval-style gargoyles. It sits on Parliament Square, right opposite the House of Commons, House of Lords, and Big Ben. Formerly known as Middlesex Guildhall, it’s a location that’s been linked with justice and the law for nearly a millennium. Way before the earliest courts were built there, it was home to Westminster Abbey’s Sanctuary Tower and Old Belfry, where fugitives could seek refuge from their pursuers. 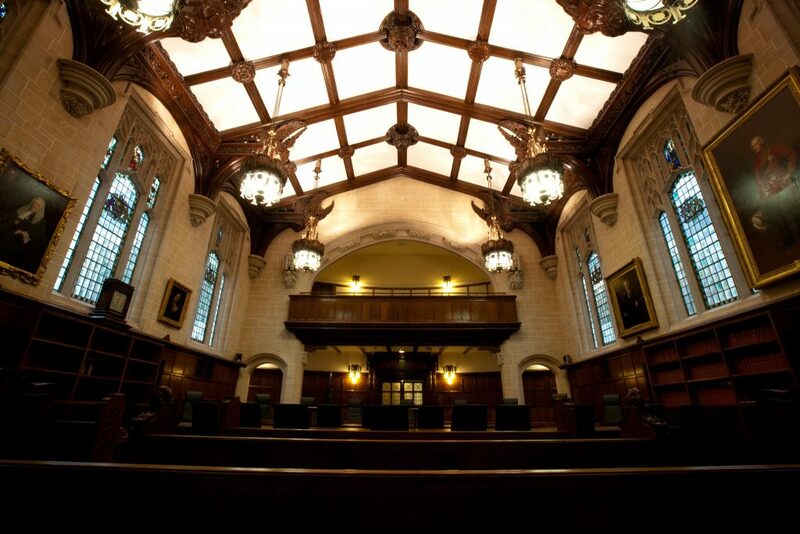 This marks the court’s second-ever sitting away from its permanent London residence. 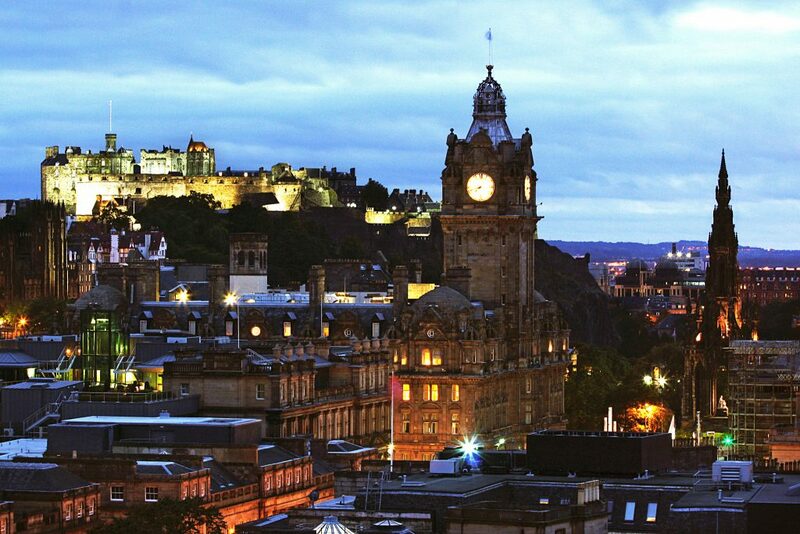 A spell in the City Chamber, Edinburgh in 2017 was its first outside of London. 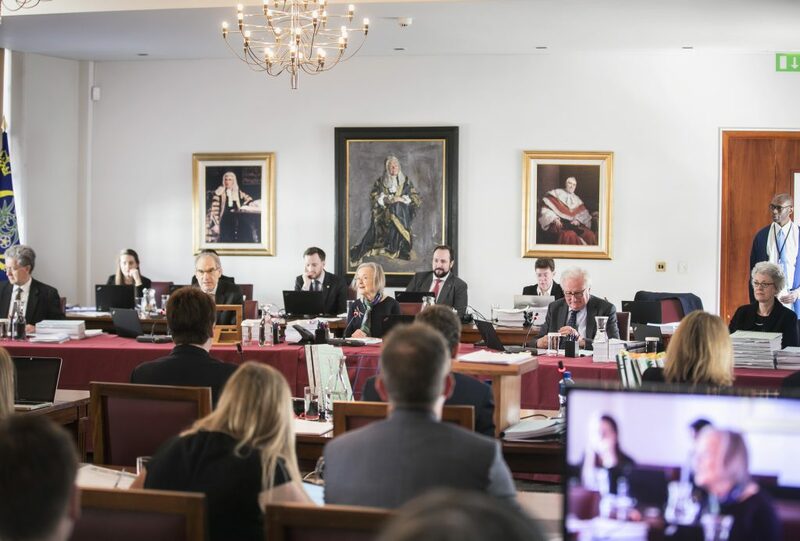 The court will hear a number of cases between Monday, 29 April and Wednesday, 2 May at the Inns of Court Library at the Royal Courts of Justice in Belfast. 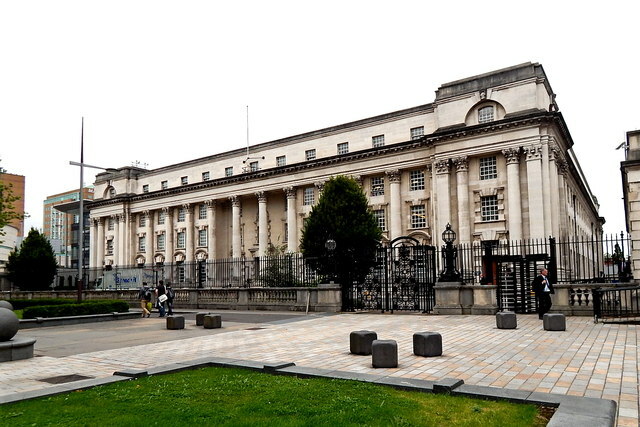 Opened in May 1933, the Courts also house the Northern Irish Court of Appeal. And it seems President of the Supreme Court, Lady Hale, likes the location, rounding off the first session by describing Belfast as a “fine city”. Speaking about the importance of the UK’s highest court effectively going on tour, President Lady Hale said she was “delighted”. As the final court of appeal for the United Kingdom, we hear cases of profound importance to everyone in England, Wales, Scotland and Northern Ireland. My colleagues and I strongly believe that the experience of watching a case in person should not be limited to those within easy reach of London. 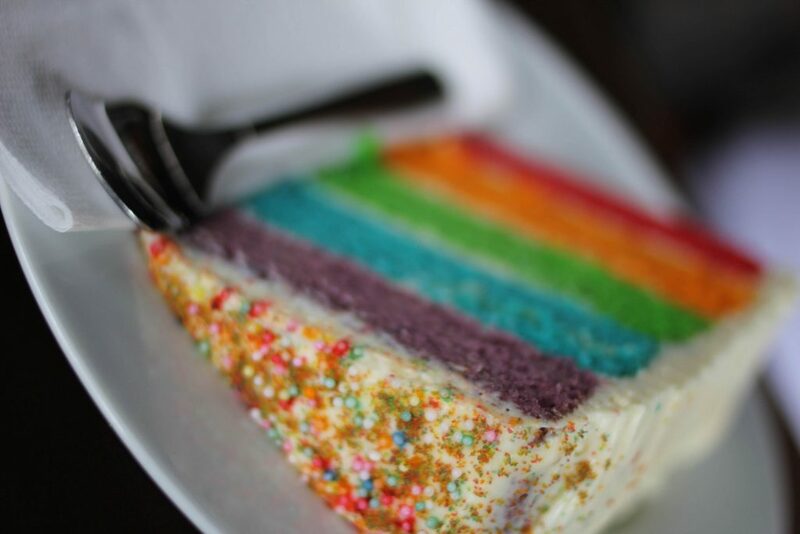 Amongst the wide selection of topics, it is anticipated that a judgment on the now infamous ‘Gay Cake’ case is soon on its way, with the hearing beginning on Wednesday morning. In October 2016, Gareth Lee won his case at the Northern Irish Court, against the Christian couple who owned Ashers’ Bakery and refused to ice the cake he ordered with the slogan ‘Support Gay Marriage’ alongside a picture of Bert and Ernie from Sesame Street. While the court agreed that this was an example of discrimination, the couple appealed the case on the grounds of an infringement to their right to religious beliefs and freedom of expression. It was made clear that the issue was with the refusal to serve particular customers, as opposed to an objection to particular cakes, but the couple decided to pursue the case further. 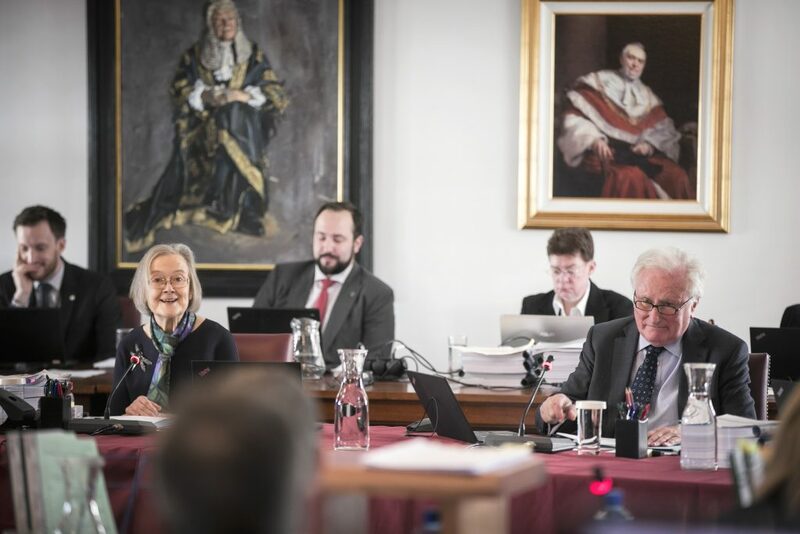 Five justices overall are to hear the cases, including President of the UK Supreme Court and Human Rights Advocate Lady Hale. The decisions of the Supreme Court extend beyond the specific cases at hand, an issue that was raised continuously in Monday mornings discussions on which benefits can be rightfully claimed by unmarried cohabitants. Speaking about Monday morning’s start to proceedings, Lady Hale said the first case of the day (which discussed the case of Siobhan McLaughlin, an unmarried mother seeking widowed parents’ allowance following her partner’s death) was “interesting and difficult”. 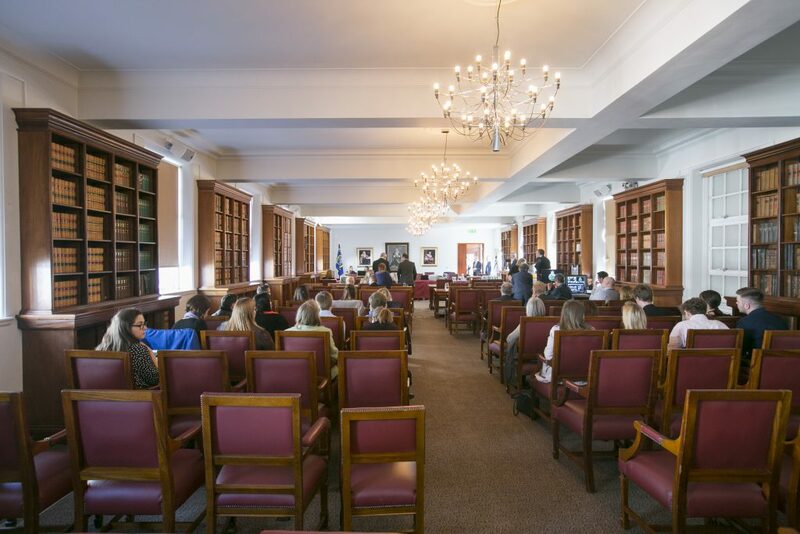 In this new location, the court has the opportunity to hear about issues which could alter the way future, similar cases are handled both in Northern Ireland and across the UK. Here’s to Belfast! Catriona is currently in her final year studying International Relations at the University of St Andrews. Her honours modules include: Human Rights, International Organisations, and Rebellion and Revolution. 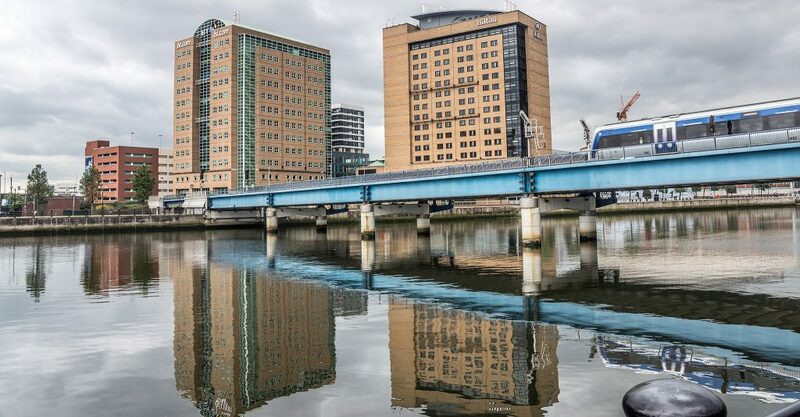 Catriona Features Editor of The Saint independent student newspaper and, back home in Aberdeenshire, she has previously written for Aberdeen Journals, and worked as a Digital Communications Assistant at Aberdeen International Youth Festival View all posts by Catriona Aitken. The vote is the third blow to the EU Withdrawal Bill.